Don't let your Spanish get in the way of enjoying a great stage performance. Theatre critics are full of praise for this decontextualized version of one of the great Shakespeare tragedies, 'Macbeth'. Far from witches and Scottish kings, the scene is set in the business world thanks to the magnificent adaptation and direction by José Martet. The values ​​of the original work have remained intact. The ambition of 'MacBeth' is what leads to the protagonist and his wife to commit a series of crimes and violent acts with one goal: to achieve success and power. However, they soon find themselves assailed by guilt, which will gradually consume them until they're inevitably dragged into absolute failure. 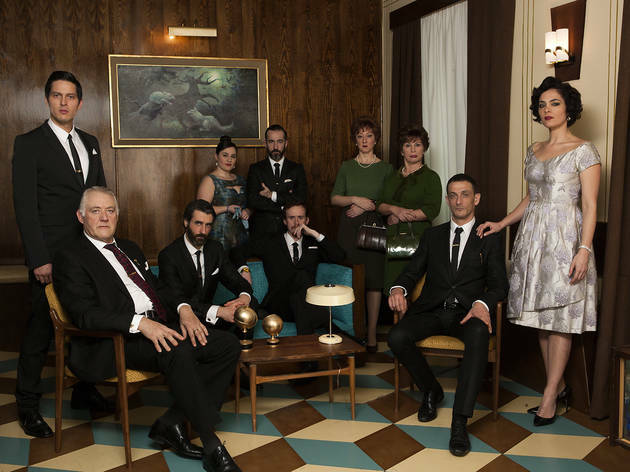 The entire cast consists of Francisco Boira, Manuel Castillo Inma Cuevas, Víctor Duplá, Maribel Luis, Pilar Matas, Rocío Muñoz-Cobo, Pepe Ocio, Francisco Olmo and Dani Pérez Prada. It will be an intimate performance to remember.